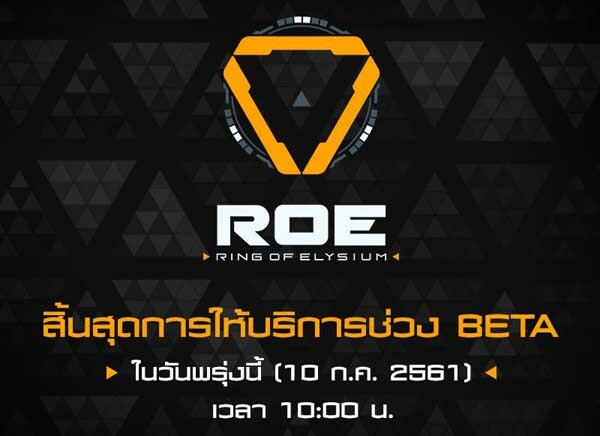 Ring of Elysium in Thailand already closes the beta version on 11th July 2018 at 10 AM with a promise of returning as soon as possible. The loyal fans of ROE are talking about this news with controversial opinions, and most of them are getting shocked when learning this. Some people conjecture that Tencent will drop ROE after taking over PUBG, also, they are scared of the hackers to destroy ROE, which will make Tencent withdraw the game out of South East Asian countries. Nevertheless, there are still some calm fans believing that this is just a temporary termination of ROE in Thailand, and surely it will come back soon. However, you don’t have to worry about the conclusion of the Beta version of ROE in Thailand because Garena ensures that all feedback of the players will be directly sent to game developer. Also, the game servers will be upgraded and more communication work will be done in the forthcoming official launch. 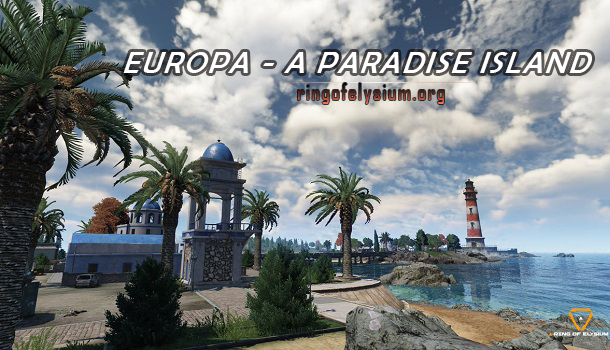 In addition, Ring of Elysium has just made its debut on Steam with the title called Europa, and it’s a free-to-play game, however, ROE on Steam platform is only available for China, the international fans of this battle royale game still need to wait.